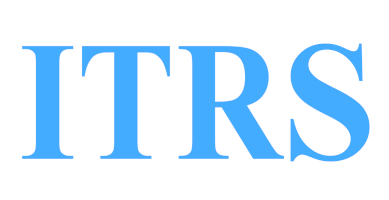 ITRS (Interstate Total Retail Solutions) is a customer-focused technology company that strives to be a "Total Solution" for all of your grocery and hospitality tech needs. We are a family-owned company with over 40 years experience in the business. We use our years of knowledge and experience of the day to day struggles and requirements of the industry to provide solutions that fit the exact needs of your business. At ITRS, we work to provide you with great customer service and put your needs first. ITRS cares about your success, and looks forward to having the opportunity to partner with your business! Click here for a FREE POS/Security Analysis.